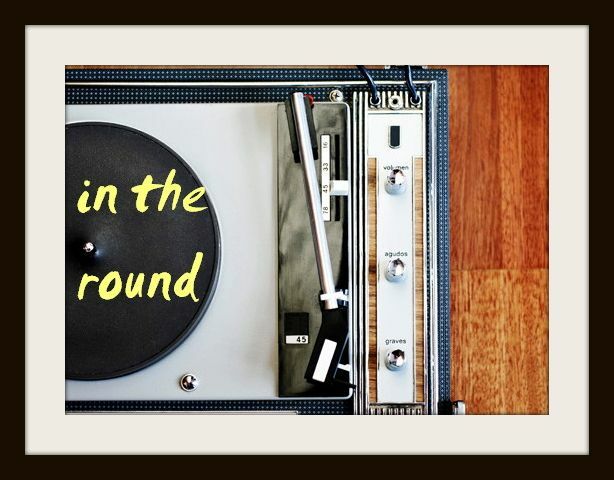 In The Round: Watch Leon Bridges' Powerful Video for "River"
Although it might have not been the most acclaimed song, Leon Bridges' "River" was easily my favourite song of 2015. I still remember the first time I heard it, a month or so ahead of the release of his debut album Coming Home, and it felt like the wind had been knocked out of me. The story of redemption and guitar melody are timeless, and every time I hear those opening strums, my heart still flutters. 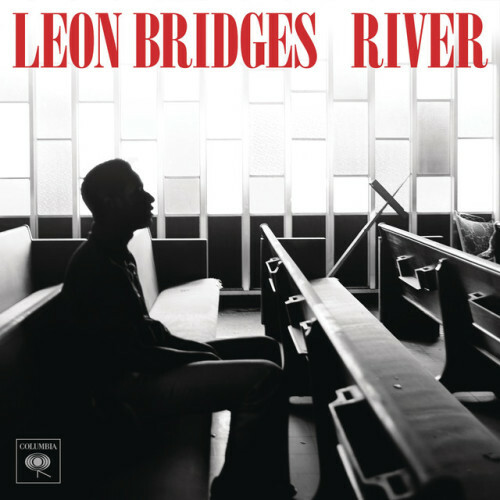 "A river has historically been used in gospel music as symbolism for change and redemption. My goal was to write a song about my personal spiritual experience. It was written during a time of real depression in my life and I recall sitting in my garage trying to write a song which reflected this struggle. I felt stuck working multiple jobs to support myself and my mother. I had little hope and couldn’t see a road out of my reality. The only thing I could cling to in the midst of all that was my faith in God and my only path towards baptism was by way of the river."